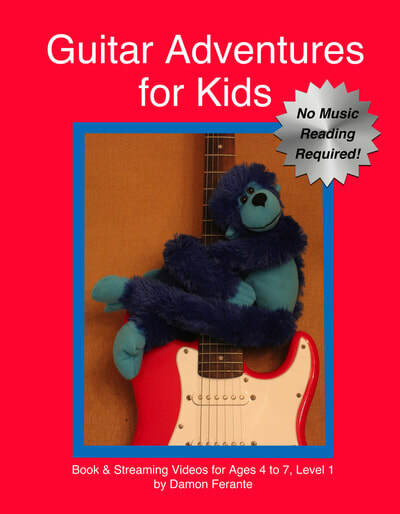 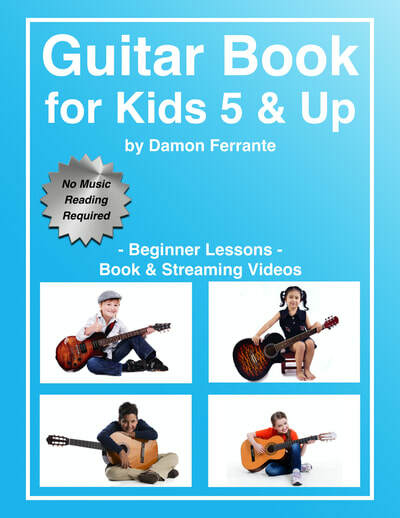 Steeplechase Guitar Books are 5-star-rated guitar instruction guides and video courses for all levels of players. 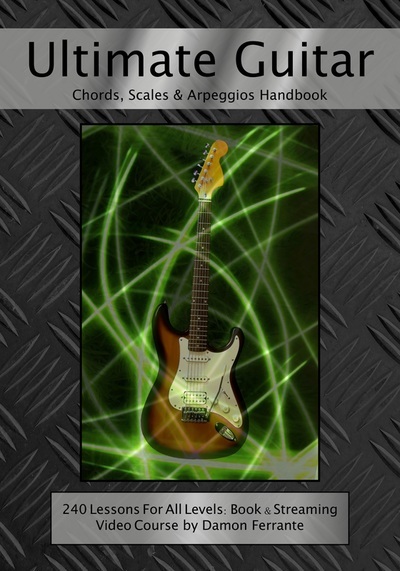 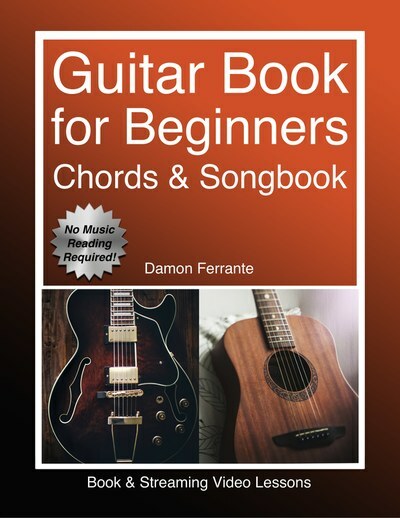 The book and video courses cover guitar scales, chords, arpeggios, techniques, licks, exercises, songs, and music theory. 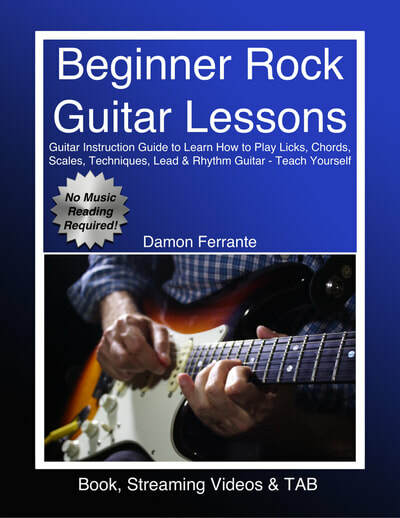 Each book is lesson based and follows a step-by-step format. 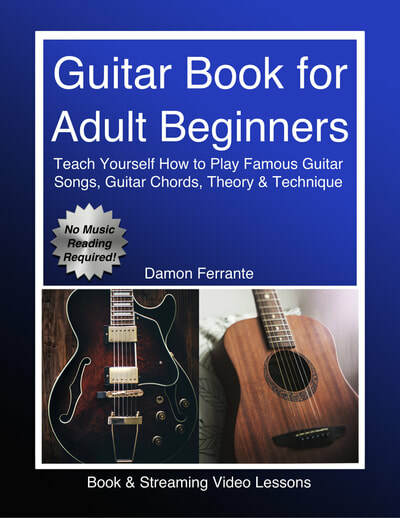 Take the next step towards Guitar Greatness! 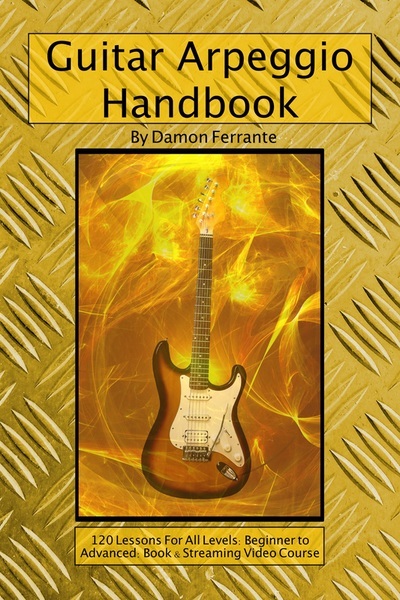 Click on each cover for more information about the book. 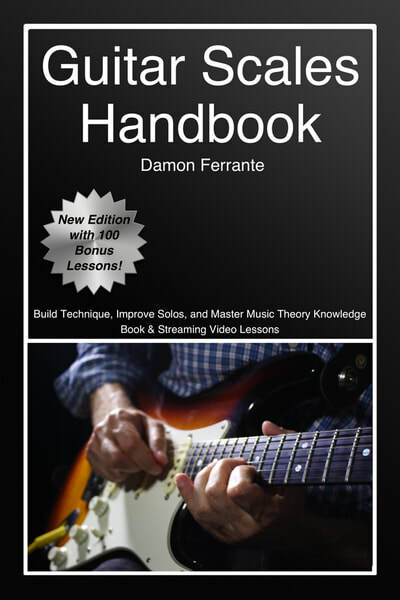 Click each image to access the Video Lessons and Bonus Lessons.